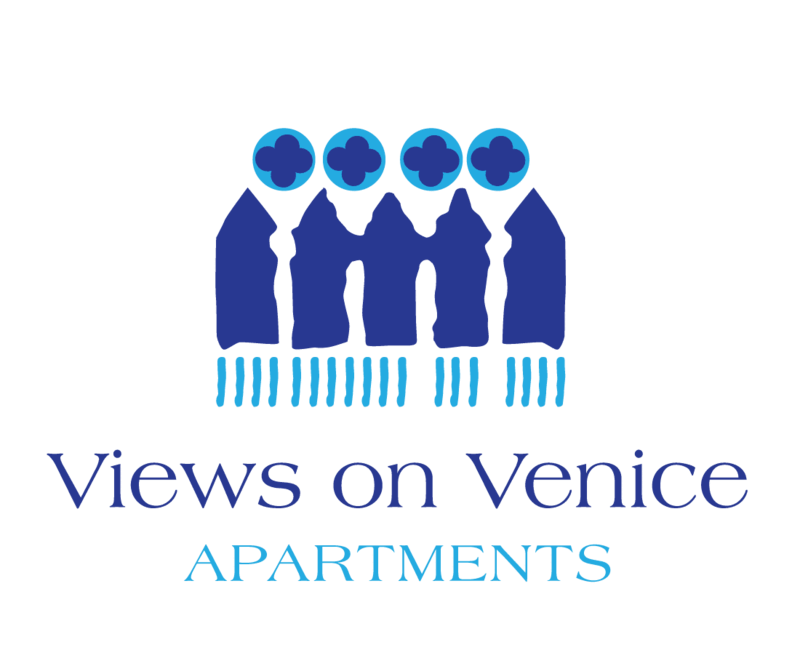 Beyond the winding canals and sumptuous architecture of Venice is a world soft and inviting, where turquoise waters are dotted with islands thick with wild peacocks. 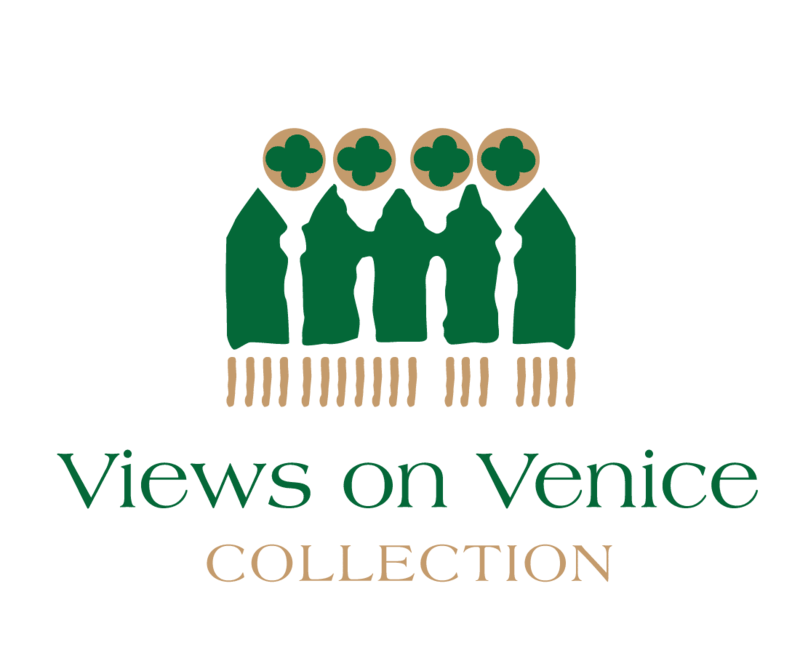 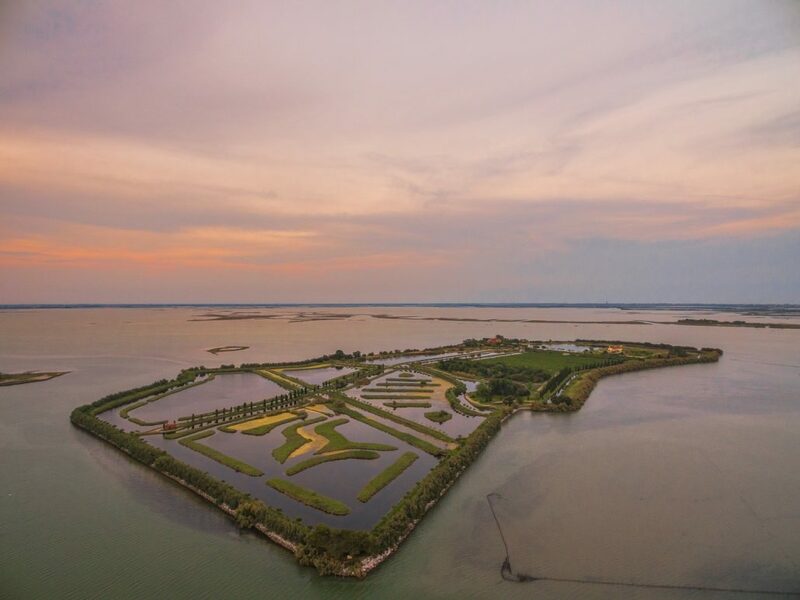 Views on Venice Collection proposes an exclusive experience this spring in partnership with Isola Santa Cristina private island that pairs palazzo opulence with the charm of a meticulously-curated natural environment. 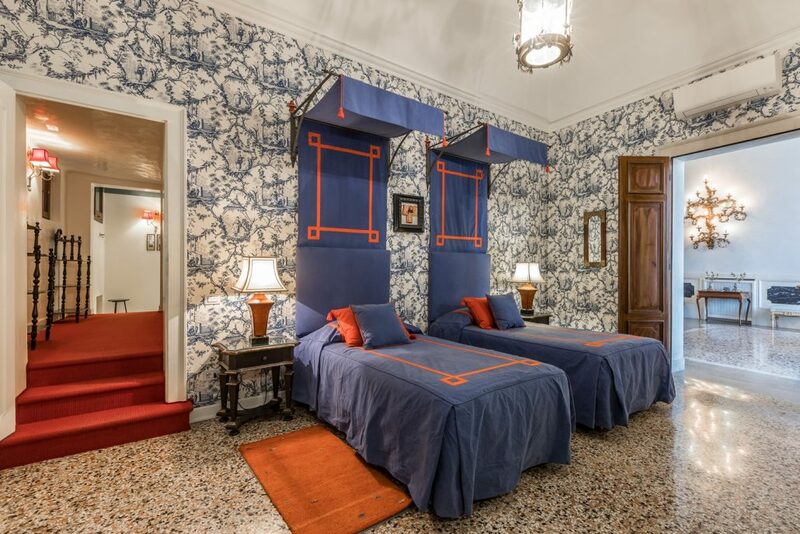 Spend three nights on a Piano Nobile of an intricately-restored palazzo on the Grand Canal, and immerse yourself in the unique atmosphere and charm of Venice. 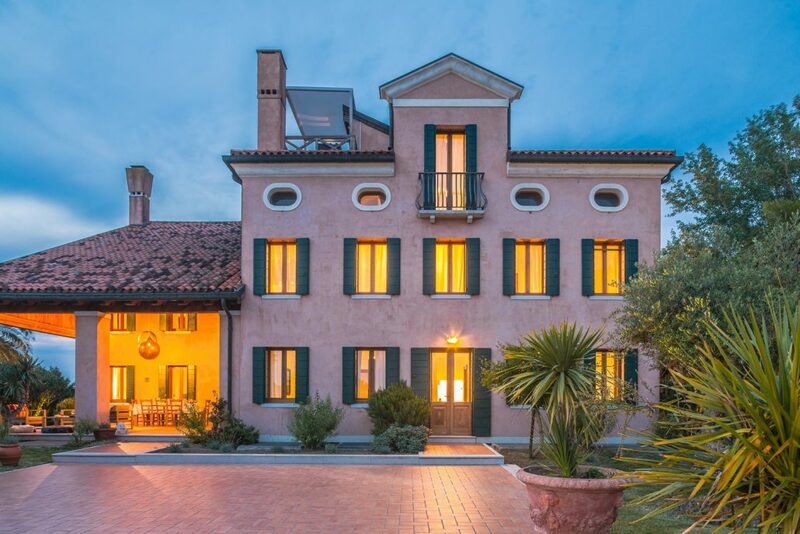 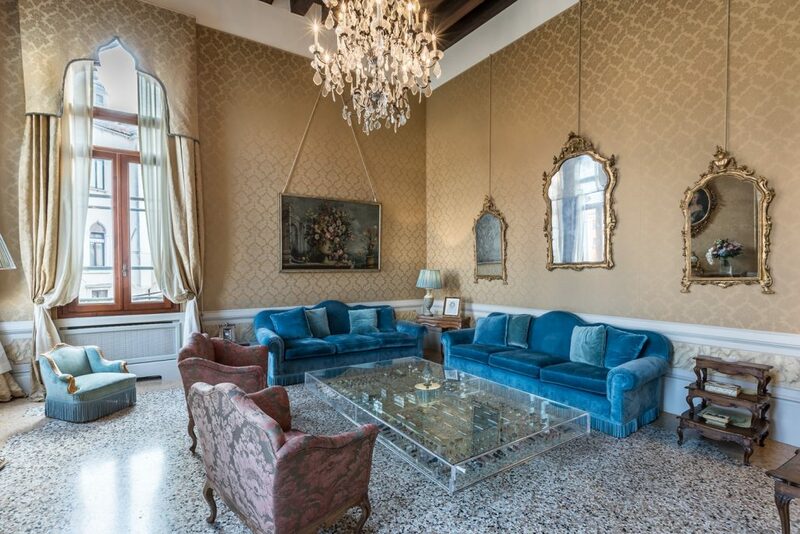 Surround yourself with a spacious décor that boasts Fortuny fabrics and velvet coverings, 17th-century Rezzonico chandeliers, before heading into the Venetian lagoon for three nights on a private island paradise. 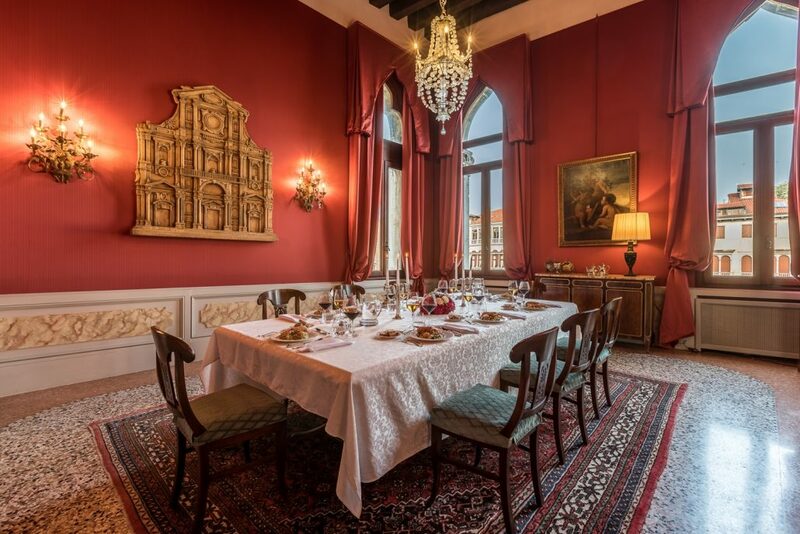 Beyond the confines of what can be a stifling summer city, Isola Santa Cristina reflects the space and inherent grace of Venice’s most opulent palazzi. 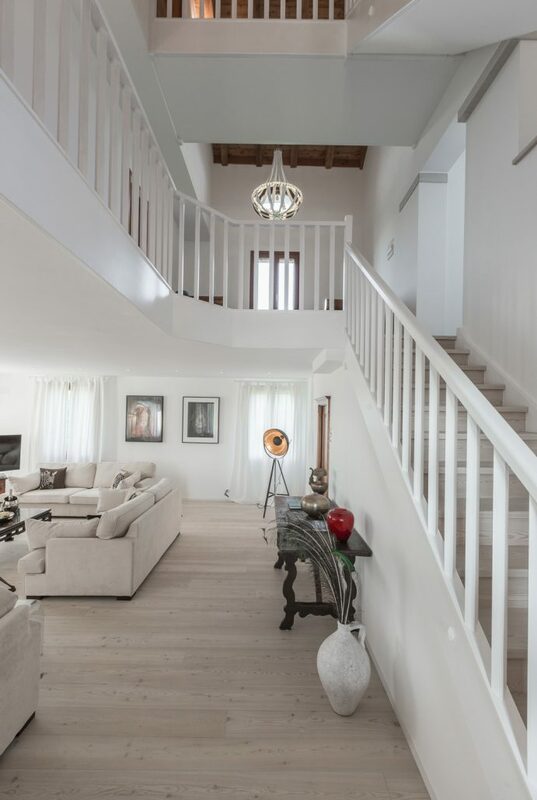 Seventy-five acres of organic fishing valleys, orchards, vineyards, and a private lake are crowned by an expansive, light-filled 9-room villa with ensuite baths, larch wood floors, and plenty of space to relax or hold intimate gatherings. 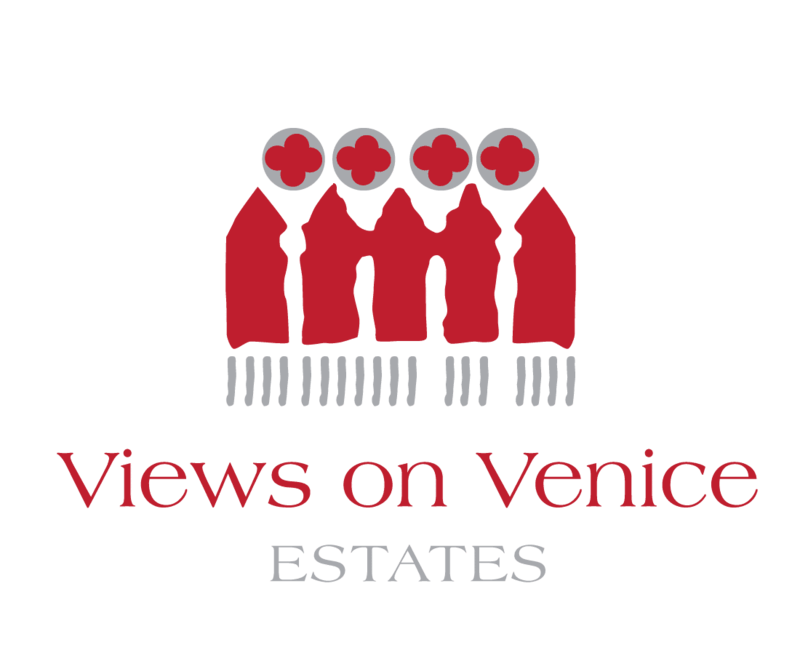 A teak-decked pool is perfect for lounging in the sun with a glass of Prosecco, while a rooftop terrace offers panoramic lagoon views that echo back to Venice.